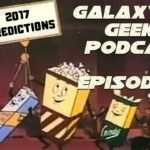 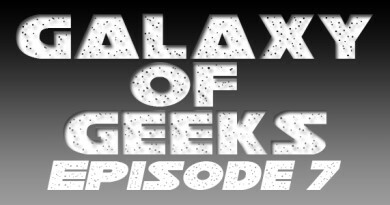 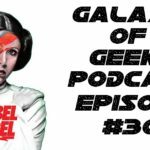 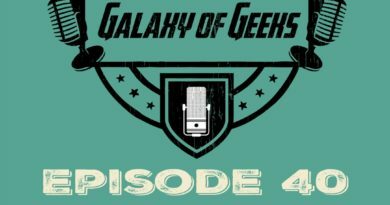 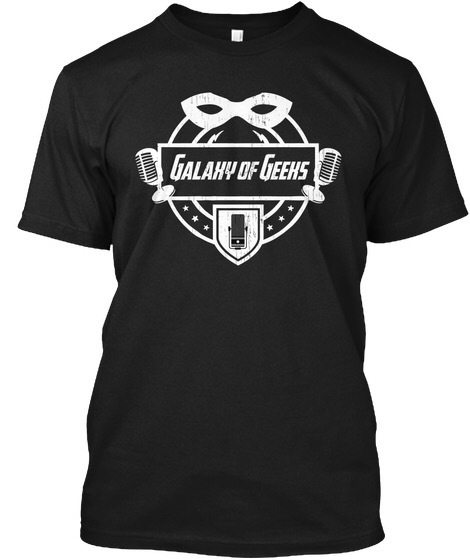 In this latest episode of Galaxy of Geeks Victor and Chris talk about the latest episode of Game if Thrones and get excited about The Hounds revenge scene, Jamie Lanister going all Dark Side, Question the Blackfish’s fate, Arya Stark’s final scene, and predictions on the Battle of the Bastards. 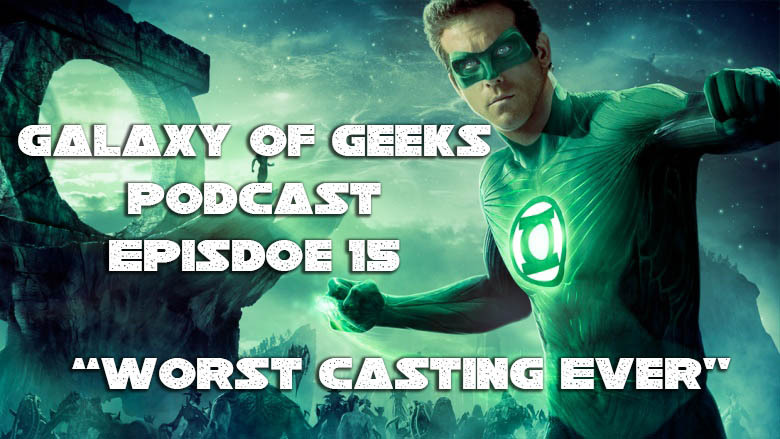 Victor also brings up a list on the worst super hero castings ever, check the list out here and debate that. 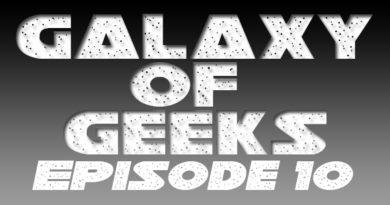 April 28, 2016 Admin Comments Off on Episode 10 – Is He Alive Or Not?